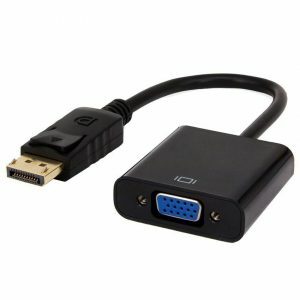 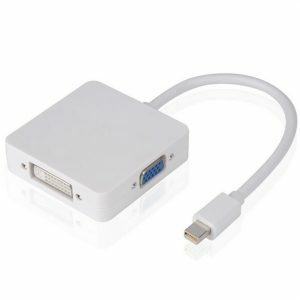 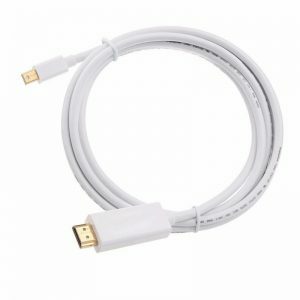 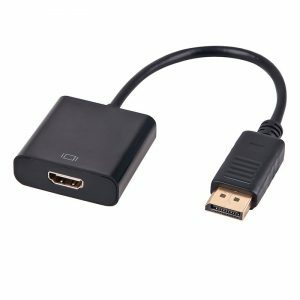 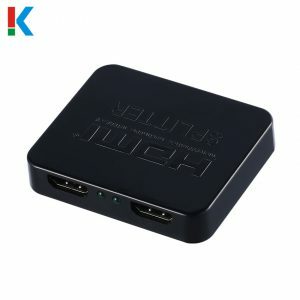 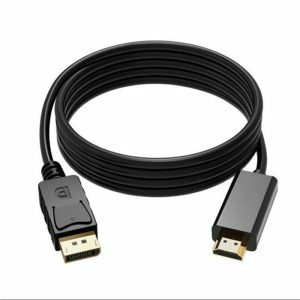 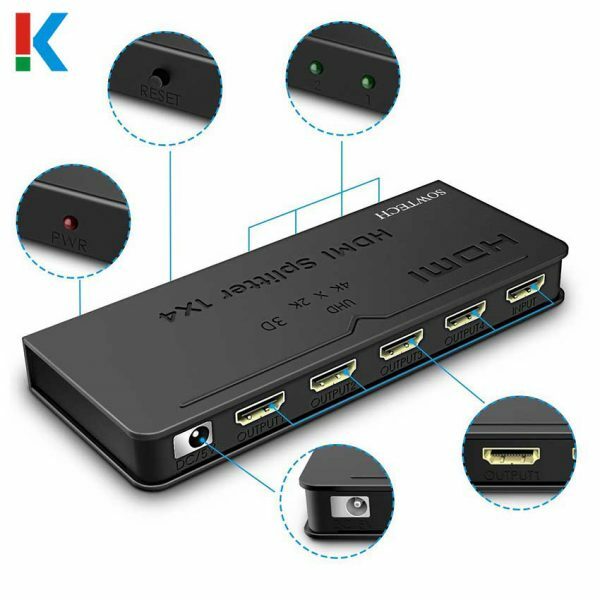 HDMI Splitter 1X4 Ports Powered V1.4b Video Converter Full Ultra HD 1080P 4K/2K 3D Resolutions (1 Input to 4 Outputs) | Claire Star Co., Ltd. 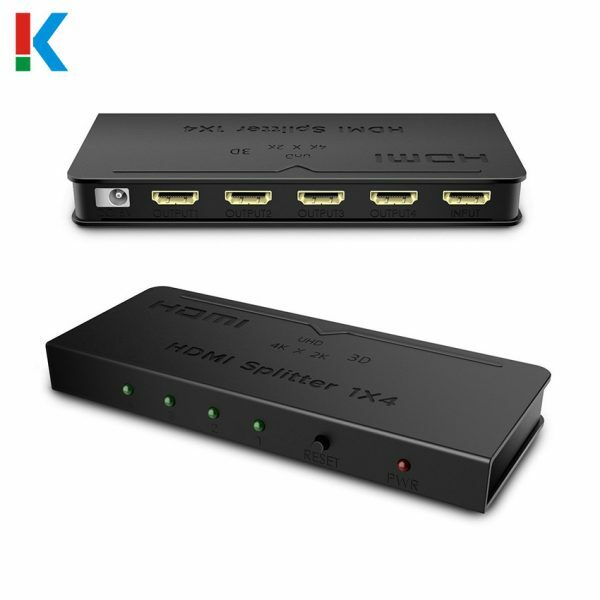 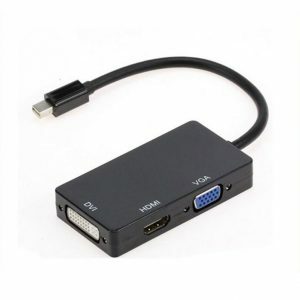 Single input to multiple outputs: 1 hdmi input source can be split to 4 hdmi output devices.Indicator ON or OFF When the indicator light becomes green, it shows this HDMI Splitter is working now. 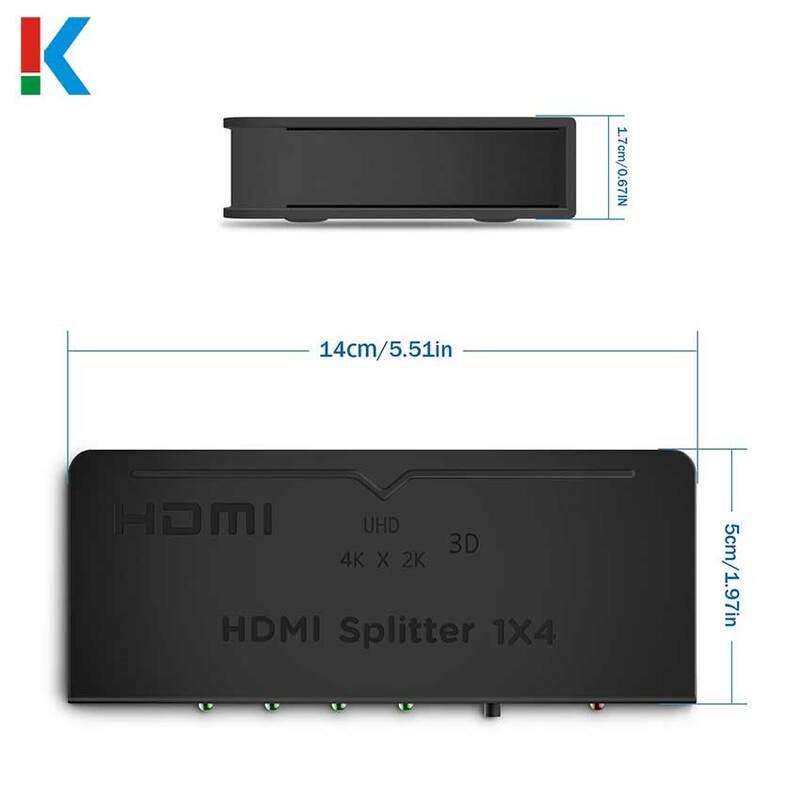 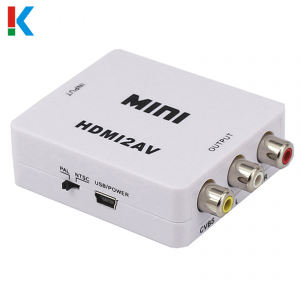 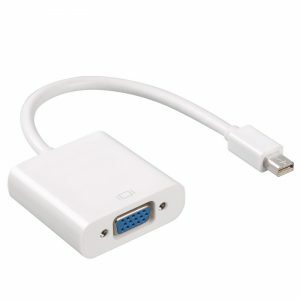 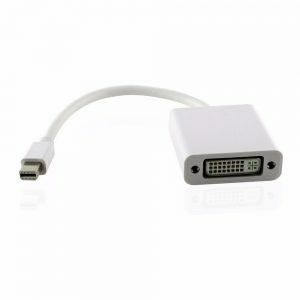 Technical Details: It supports 4K/2K 1080P and 3D resolutions, it can reach up to 3840×2160/30Hz.